When your business or organization wants to communicate, direct mail can help you put your name and vision in front of your clients. 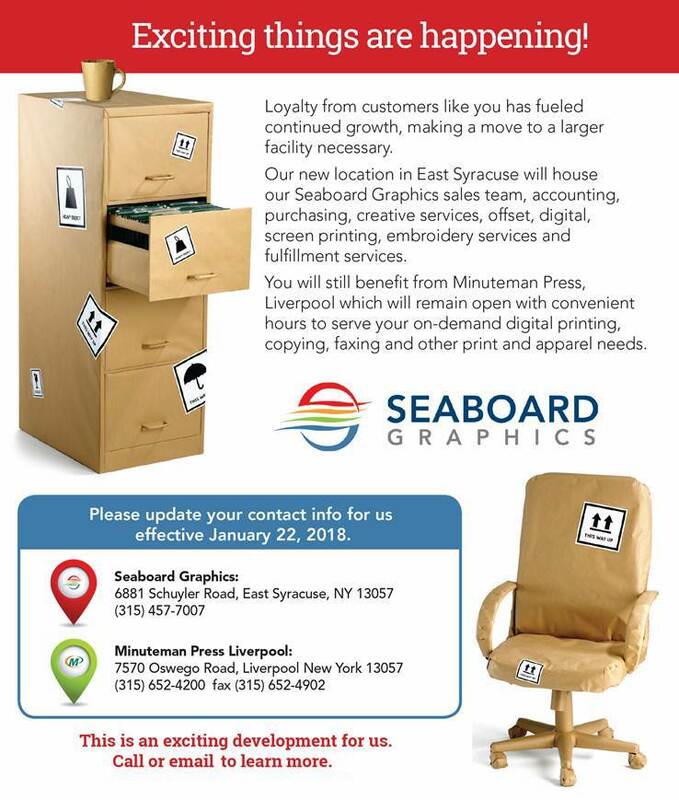 By utilizing Seaboard Graphics’ mail preparation services, you can take the stress and guesswork out of sending your mailings in style. No matter what your particular needs, we can help – from inkjet addressing to more complex printing. We pride ourselves on being accurate and efficient, and we work directly with you to create customized solutions. Seaboard Graphics uses cutting-edge equipment to create mail pieces that pop, and an advanced data system that ensures that your mailing will be sent with accuracy. And, if you need help creating your mailing, Seaboard Graphics’ team of talented graphic designers will be more than happy to assist you with your mailing. 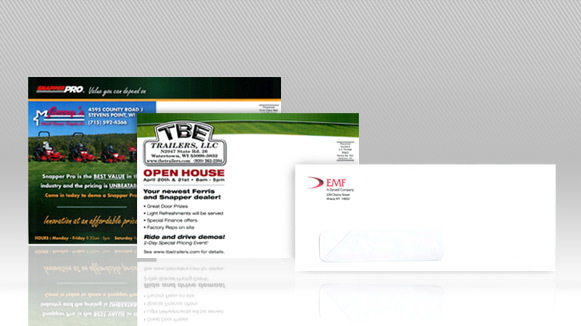 From start to finish, let us help you make your direct mail look its professional best. To find out more about our lettershop and mailing capabilities, call us at 800.721.1663 or fill out this convenient contact form, and we will be happy to help.